Traditional Southwestern dishes with modern flair using locally sourced ingredients. 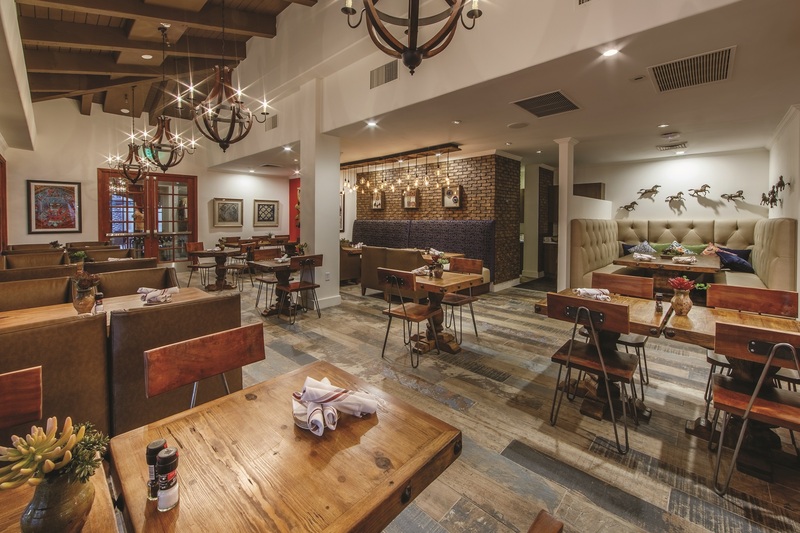 Located in the heart of Scottsdale, Arizona, ArteZania Kitchen & Cantina features stunning Southwest décor and a variety of delicious appetizers, entrées, and specialty beverages to delight every guest. 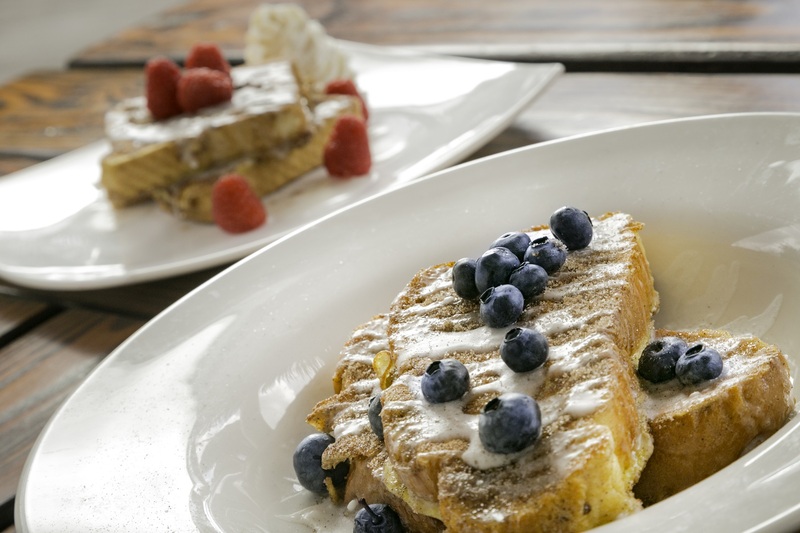 Choose from delectable dishes ranging from classic Mexican cuisine to local favorites. Offerings include the street taco menu, including Pasilla Braised Barbacoa, Especial Lager-Braised Carnitas, a vegetarian option, and more. 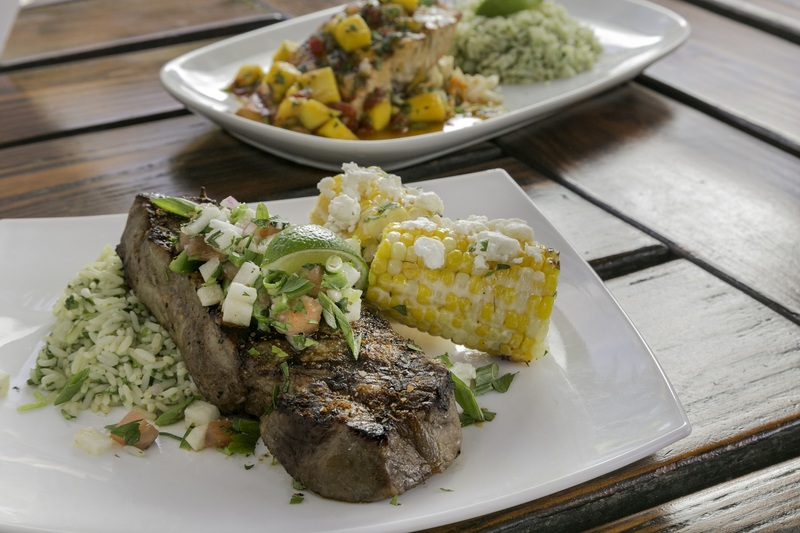 Indulge in heartier fare like Roasted Garlic Ribeye, Citrus Fire-Grilled Salmon, or Fajitas. Plus don&apos;t forget the full bar selection featuring artisan tequila and mezcal. Whatever flavors become your new favorites, you&apos;ll have a beautiful resort setting to welcome you. Take a seat at an authentic wood table from Mexico or enjoy the fresh Arizona air with patio seating by an outdoor fireplace. It&apos;s all waiting for you. Let us welcome you to Scottsdale in true Southwest style. Open to the public, our full lunch and dinner menu and bar offerings are available 11:30am-9:00pm Sunday through Thursday and 11:30am-10:00pm Friday and Saturday. Breakfast and coffee are available 7:00am-11:30am served out of the adjacent Marketplace. Sunday - Thursday 11:30am-9:00pm Friday and Saturday 11:30am-10:00pm Breakfast and coffee are available 7:00am-11:30am served out of the adjacent Marketplace.